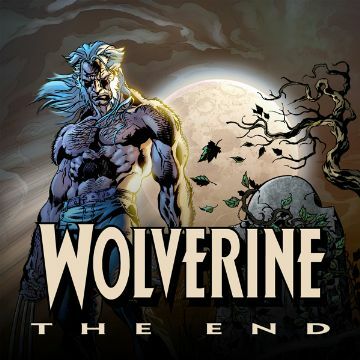 HomeSaleWolverine Digital Comics Sale Now On! 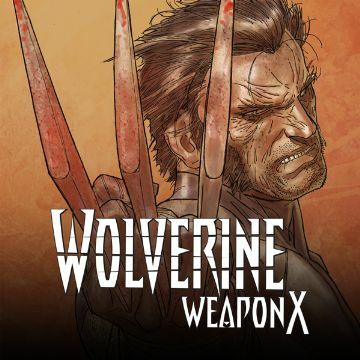 Comixology have a Wolverine digital comics sale now on – featuring many classic storylines! You can get the original and first ongoing Wolverine series! 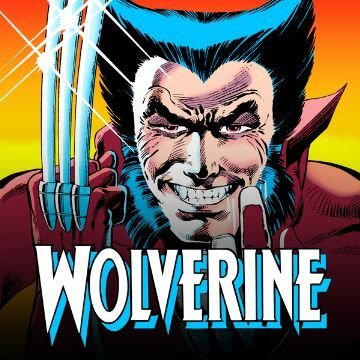 The master of mutants joins the master of ninjas in Wolverine’s first solo series – replete with romance, intrigue and mayhem, brought to you by comic legends Chris Claremont and Frank Miller! This is it. 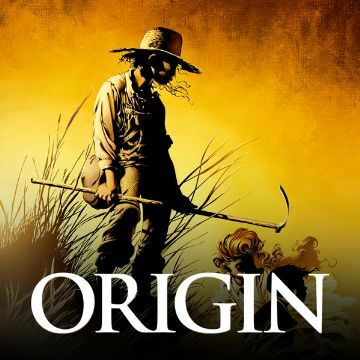 Wolverine’s origin is finally revealed! See how it might finish for Logan as well!